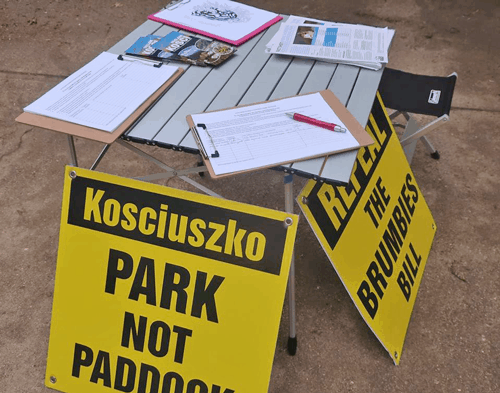 The Reclaim Kosci campaign would not be possible without the dedicated and passionate volunteers who are helping us save Kosciuszko National Park from the damaging impacts of feral horses. If you would like to volunteer your time to this important campaign please fill out the form, and we’ll be in touch! Do you have any specific skills that could help the campaign?